It’s all about the simple things: freshly-baked breads, attention to detail, a warm place to gather and local neighborhoods. 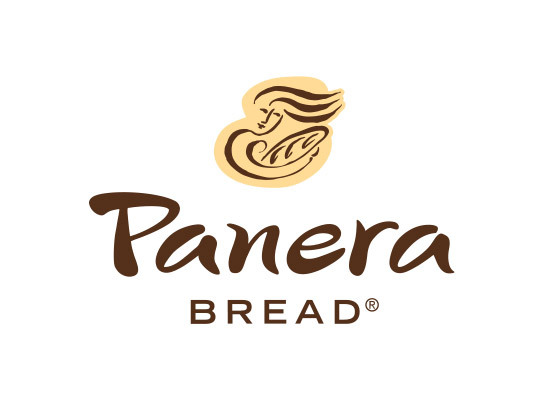 That’s why at Panera Bread bakery-cafes, bakers spend their nights baking breads in stone deck and convection ovens before opening the doors each morning. This overnight effort ensures that everything from your morning bagel to your late-afternoon sandwich was baked fresh, that same day. This same dedication applies to all cafe items, from fresh, crisp salads with unique flavor combinations, to a savory selection of soups. 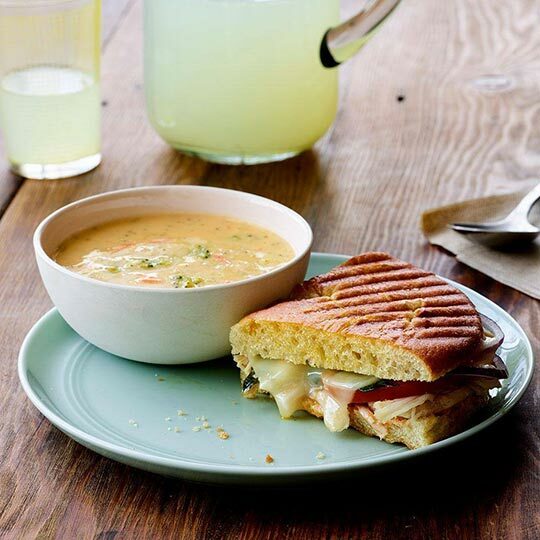 At the end of each day, Panera donates unsold bakery products to the community and then starts all over again.